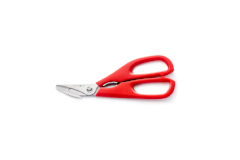 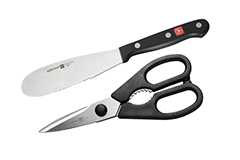 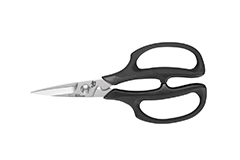 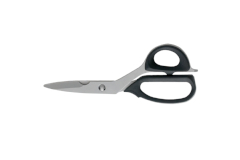 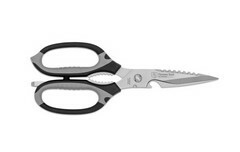 Kitchen shears are great for trimming fat from meat.They are also great to snip things in the garden. 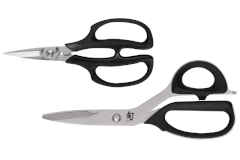 Once you start using them you continue to find new uses. 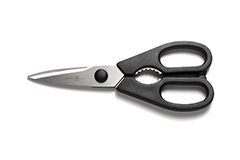 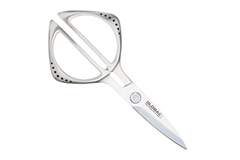 The kitchen shears is a valuable kitchen tool!